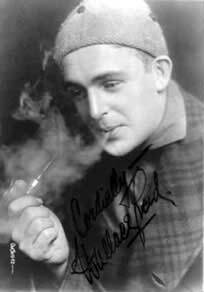 1910-1911 - The Films of Wallace Reid silent era films of Wallace Reid. Wallace Reid third from right, standing shirtless. His father Hal Reid is on the left, standing.